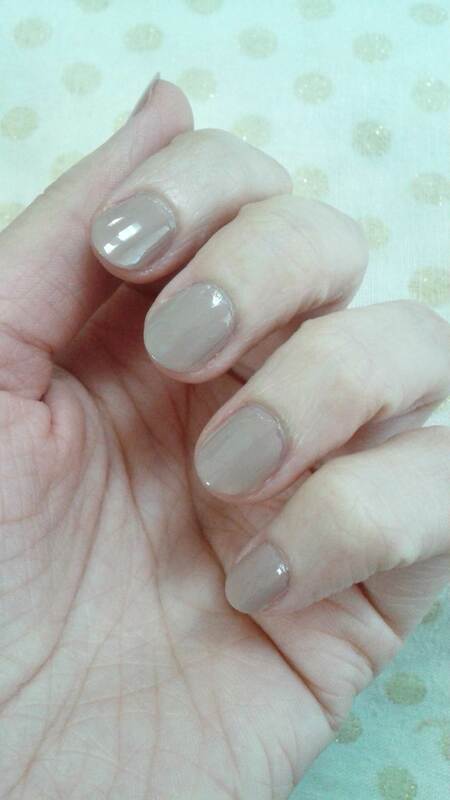 I recently saw a friend sporting taupe nails and couldn’t get over how gorgeous they were, not to mention perfect for Autumn-Winter and lazy days. 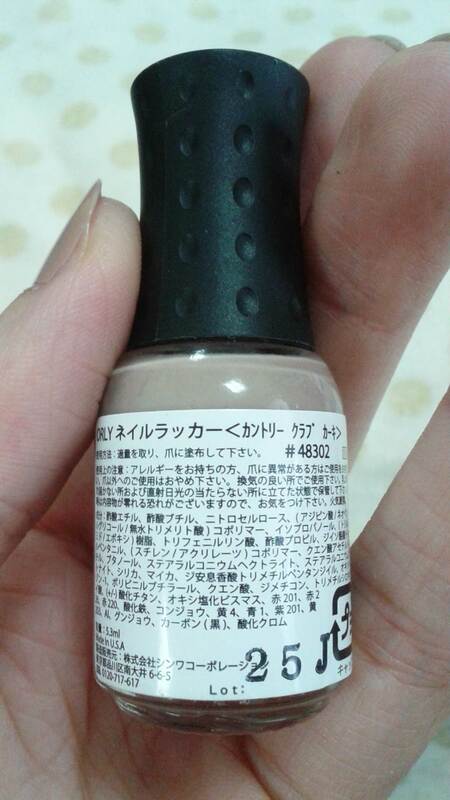 Aside from the colour, I wanted to try out my first Orly nail varnish, the price was right, about ¥700, which to me is quite reasonable and doesn’t break the bank, and the bottle is a small 5.3ml, which is perfect since honestly, who ever gets all the way to the end of a bottle of nail varnish? I certainly never have. 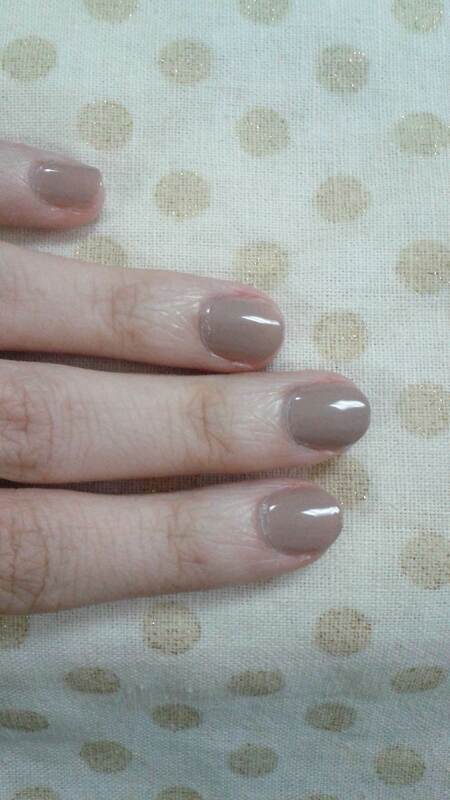 Let me say, I’ve only used it once but I love love love this varnish! 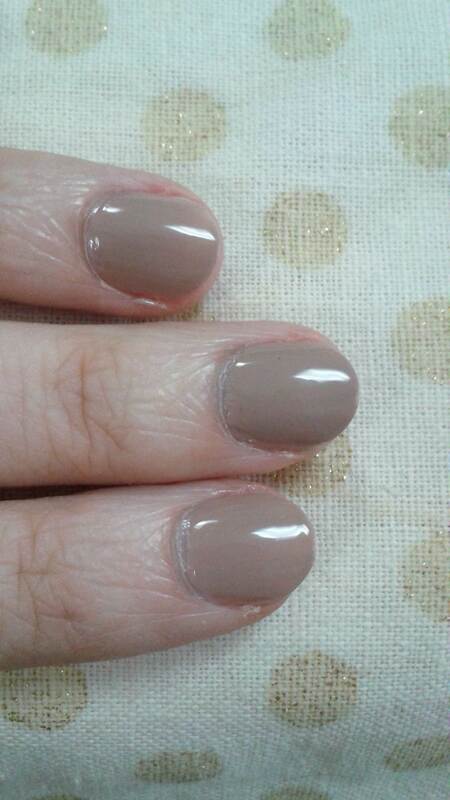 The colour is the most beautiful taupe shade, the varnish itself is gorgeous and so creamy, easy to apply and opaque in one coat (no VNL). It’s just perfect for anyone who is job hunting and going to lots of interviews or for the office if you aren’t allowed to wear bright colours. I’ve also found it to have amazing staying power. I did use both a base coat and a top coat, but I’ve had it on for a good week or so now, and I’ve had tip wear, but only one of my nails has chipped. I’m totally going to keep it on as is for the coming week. Honestly, I’m so in love with this varnish and would recommend it to anyone looking for a colour like this. Hope your weekend has been amazing, gorgeous people!